I like the broadcast. It’s very user friendly and you can get information to your subscribers quickly and it looks very professional. Also contains an “unsubscribe” button in every email. I’m not too tech savvy, so having a user friendly program is a must. I would like better bundles for payment options. I need the capability to send to target groups (not always to the full subscriber list. I upgraded, but wanted more in my package I’m paying for. Advertising! I can post a link to a landing page for promotions and events. This allows me to get more subscribers and turn them into customers. Quick easy way to capture emails on your website. Easy to use & flexible design options plus it's free and integrates with shopify. Can display an image, coupon or video before and/or after email submission. I used an image with subscribe button and coupon offer in text. Once submitted, a thank you message appears along with our YouTube video which shows the product benefits. There are some features that require monthly subscription. And I believe there is a limit on the number of subscribers before you have to switch to monthly plan. Greater starter tool and it's so easy to use it's a no-brainer. Used it on a client's site to increase email signups. They had a email signup box way down on bottom of site. Mailmunch triggers a colorful popup so people can register. And once registered Mailmunch allows you to send an automated email reply with coupon which has a very nice conversion rate. Easy to setup, easy to design and easy to integrate. "Great Tool For WordPress Lead Generation"
I haven't had any issues with it so far. I've only been using the free version, so I can't comment on the paid plans. I highly recommend it for growing your email list. * We monitor all Mailmunch reviews to prevent fraudulent reviews and keep review quality high. We do not post reviews by company employees or direct competitors. Validated reviews require the user to submit a screenshot of the product containing their user ID, in order to verify a user is an actual user of the product. Hi there! 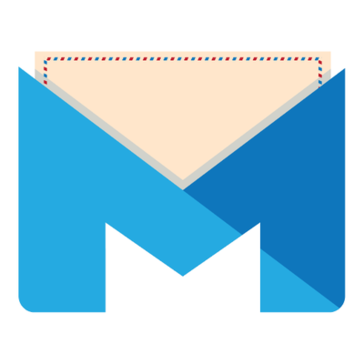 Are you looking to implement a solution like Mailmunch?